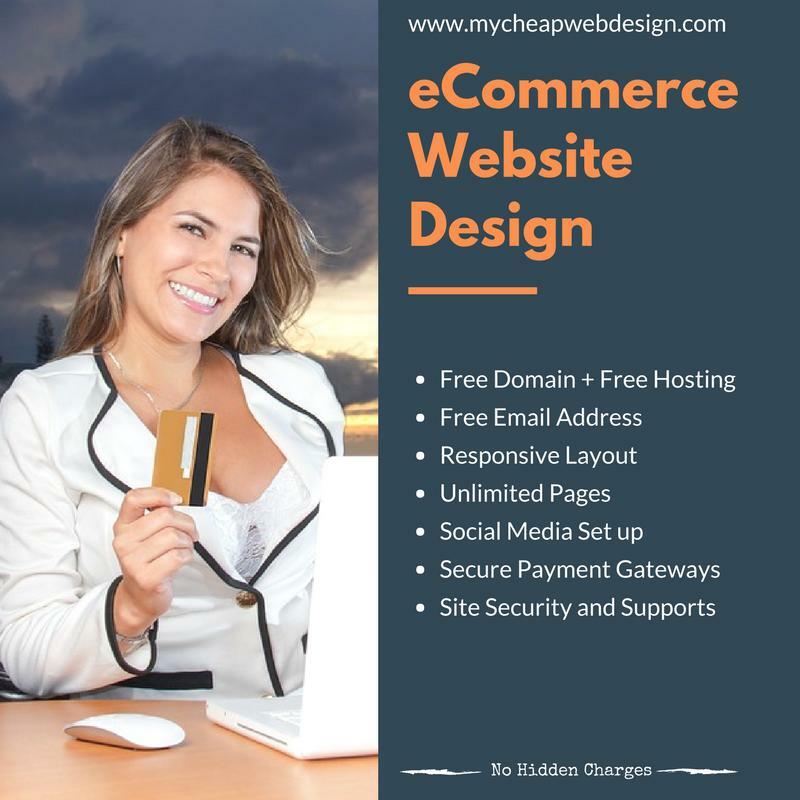 Affordable eCommerce Website for all types of eCommerce business with free domain names, free email address, free hosting. All the pages will be responsive to mobile devices. We will use secure payment gateways to increase the security of your eCommerce website. We will set up all the required social media for you. We will set up all analytics and reports for your eCommerce website. 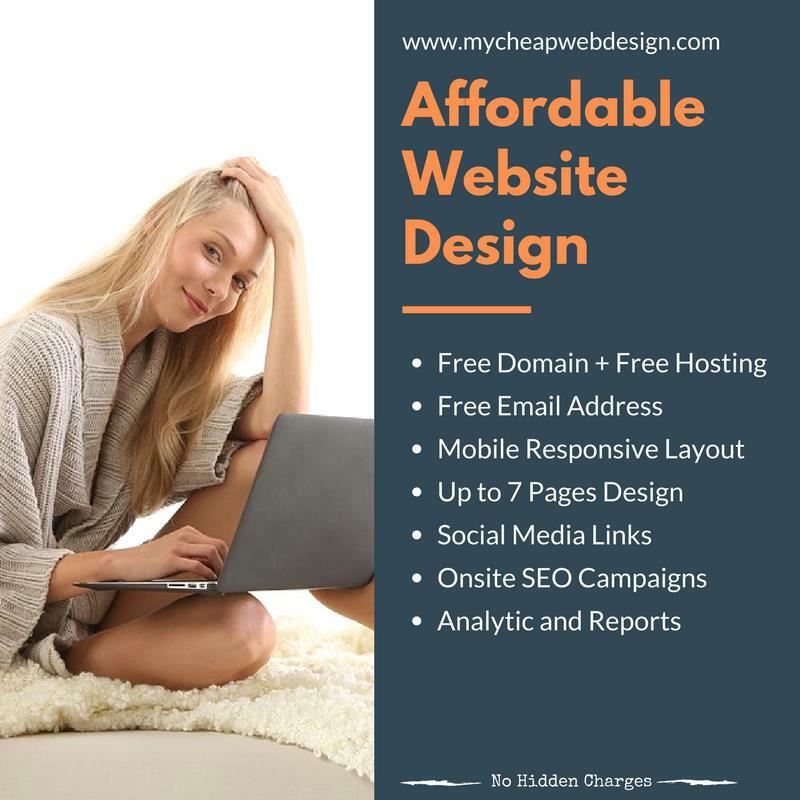 We are affordable web design company Vancouver providing web design and development, eCommerce website design and cheap web design Vancouver from $***..!!. We offer services ranging from one page website design to eCommerce website design. 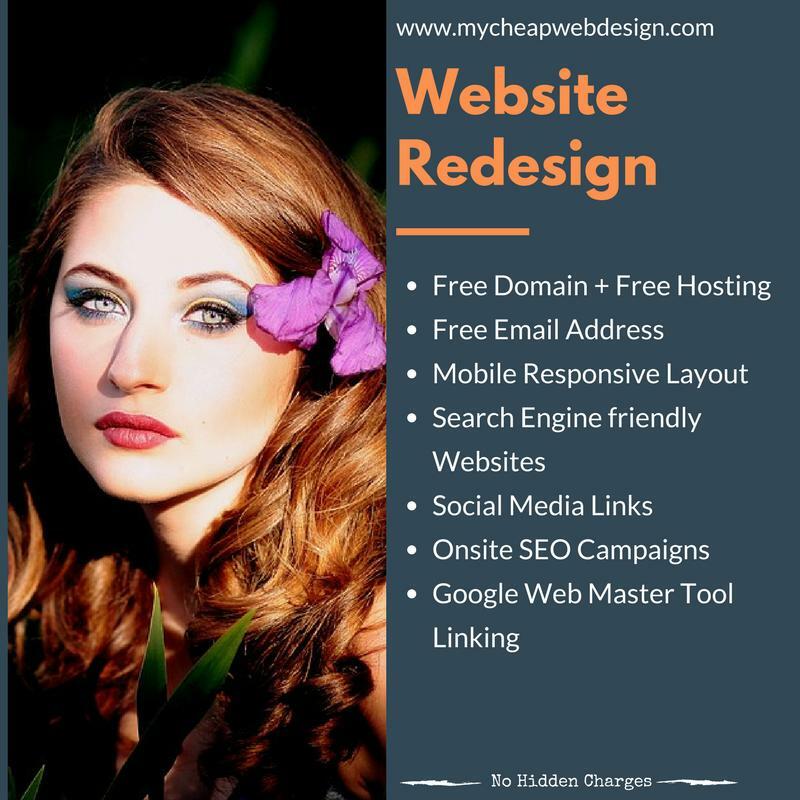 We also offer website redesign option to make your old website look new. We have five different web design packages and all of them come with very unique features such as free domain name, free hosting, free email address, mobile responsive layouts and fresh modern designs. 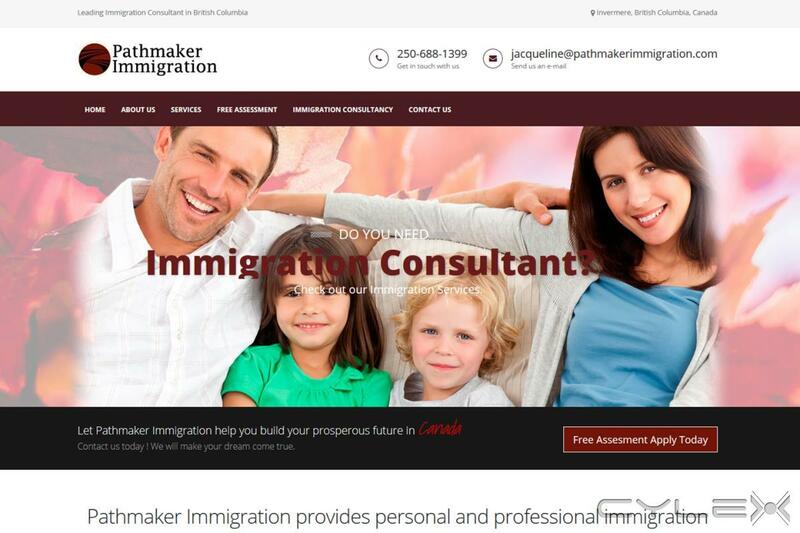 We are affordable web design company Vancouver providing web design and development, eCommerce website design and cheap web design Vancouver from $100..!!. 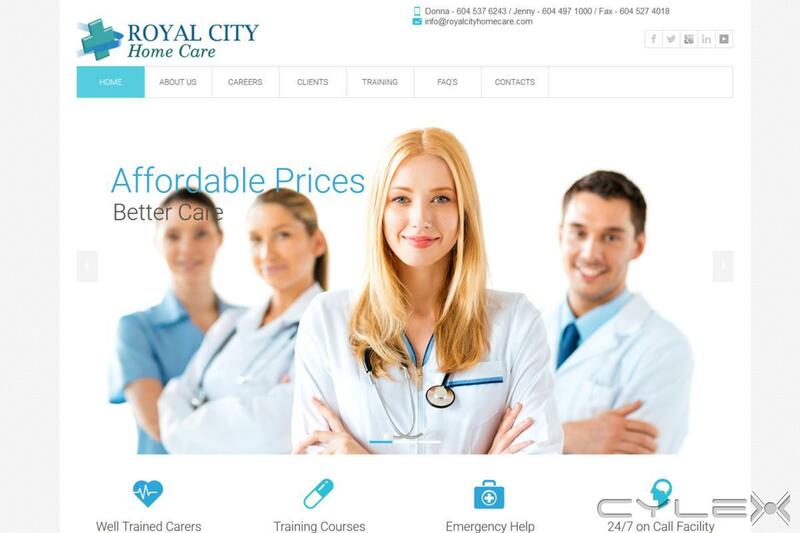 We are more than happy to announce that we provide the best affordable web design services in Vancouver. We have five main web design packages designed to match the different business requirements. 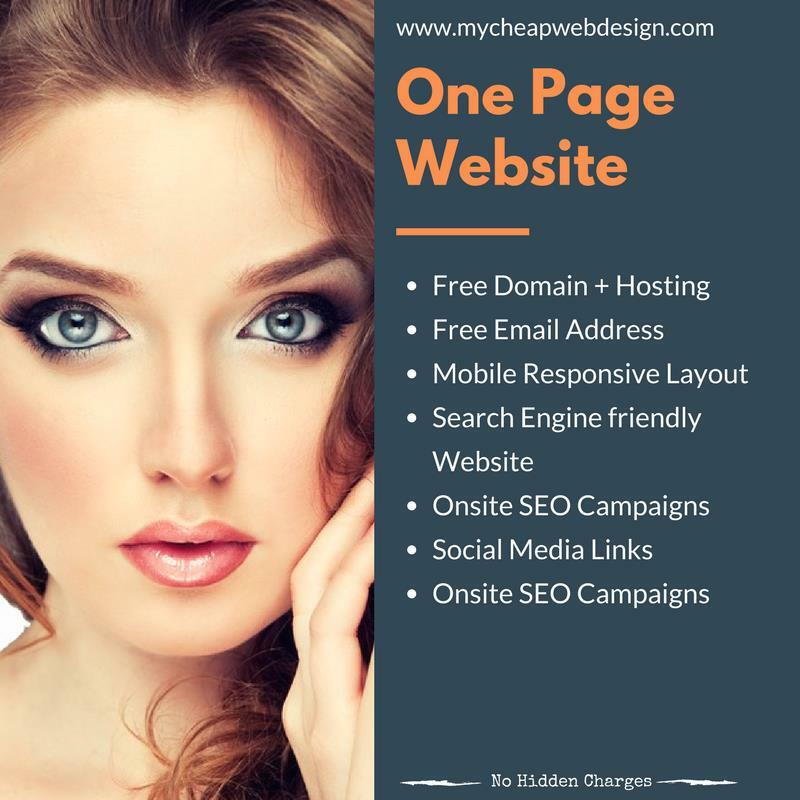 Our one page website design package is for business starters and entrepreneurs. Under one page web design package we provide free domain name, free hosting and free email address to our customers. Your business information will be compacted to nice simple single page layout. The website will be responsive to mobile devices. Affordable web design package is our next web design package providing up to 7 fully responsive pages including dynamic content, sliders and banners. This package will also provide free domain names, free hosting and free email address. Social media sites will be linked to the website. 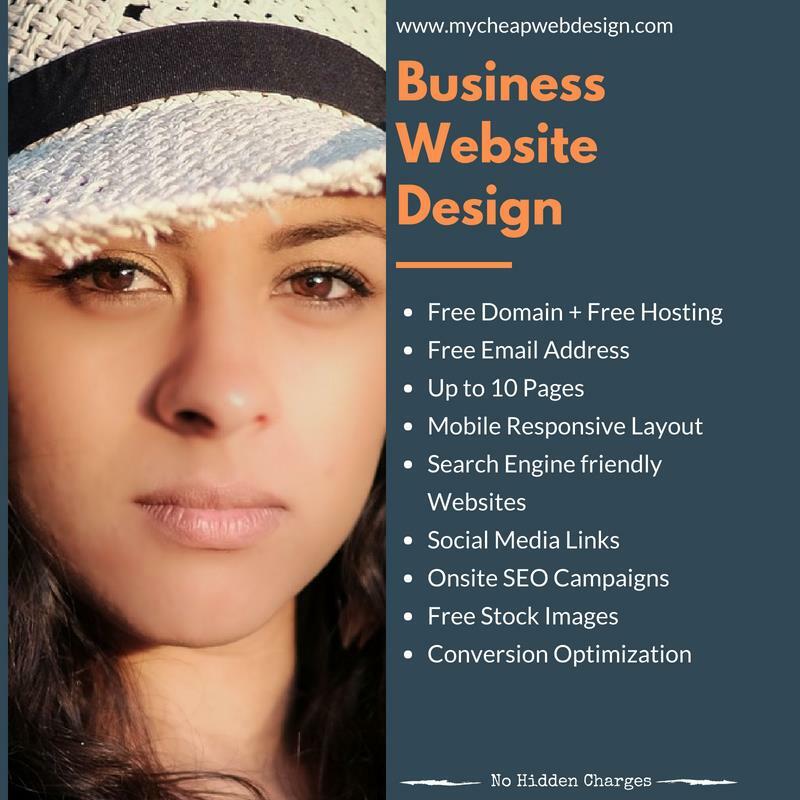 This is a perfect web design package for small business owners and entrepreneurs. 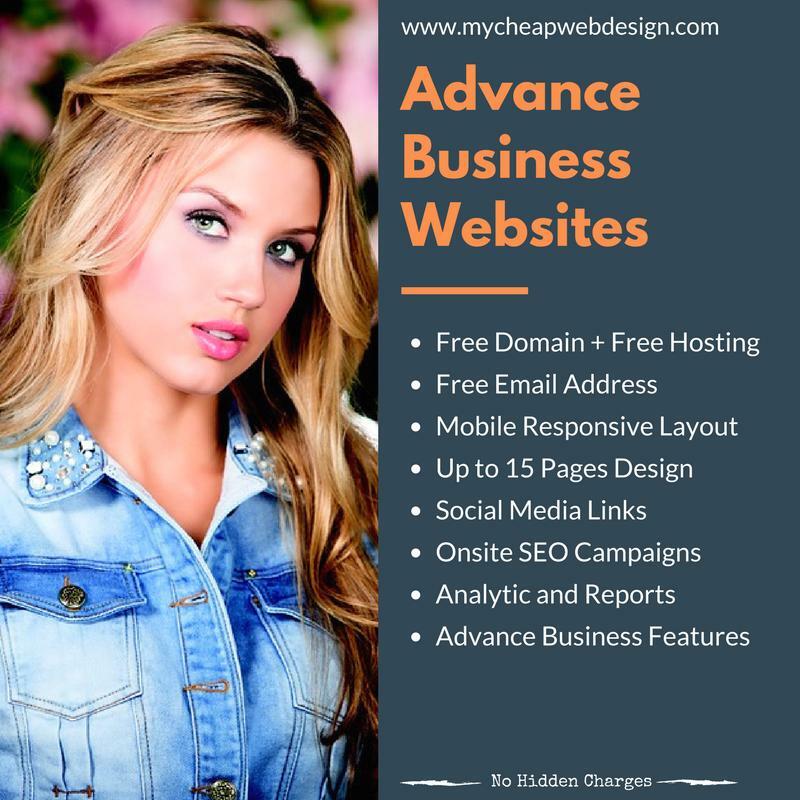 Advance business website package is our next package which offer up to 15 fully responsive pages. Unlike in the other two packages above, we will design and set up a dynamic blog for your business website which could drive traffic into it. These websites will be full with advance business features. Analytics and reports about the website will also be provided to the customers. On site SEO campaign will be carried out on every single web page. Affordable eCommerce website is the package that we have develop for customers who are looking to sell their products or services online. We offer unlimited pages under affordable eCommerce website package. The designs will be responsive clean layouts. Security of the web pages will be extremely high and secure payment gateways will be used in transactions. We set up all social media accounts and a blog for your eCommerce website which will generate more traffic in to the website. These people are amazing. And their prices are reasonable and affordable. They developed two websites for me. I will highly recommend them. Write a review for My Cheap Web Design! Do you know My Cheap Web Design? Share your experience - write a review!